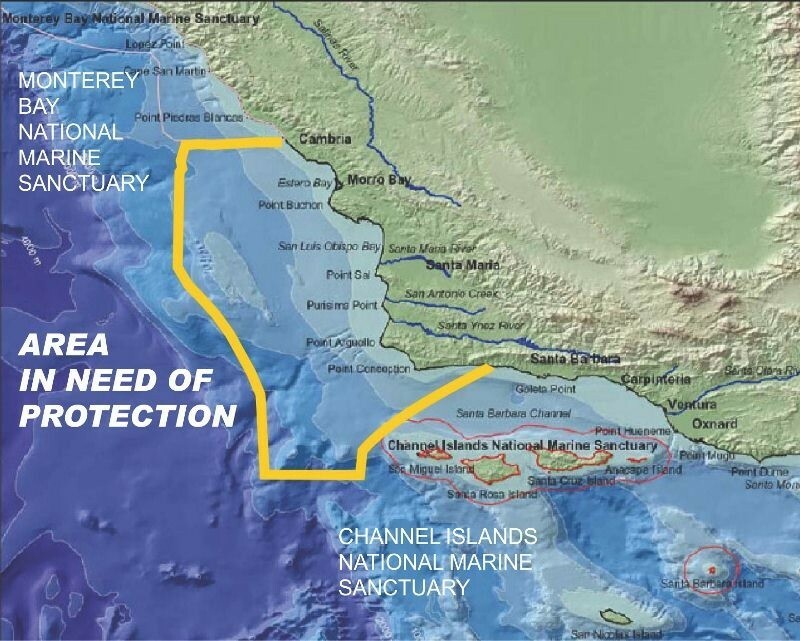 Find out why you should invest in your national marine sanctuaries. Experience our connection to communities and coastal economies and the partnerships that have allowed us to reach 42 million visitors and sustain some of the best tourist destinations along our coast. This entry was posted in Cultural Resources, Heritage, News, Protection & Preservation. Bookmark the permalink.